Welcome to lesson 3 where we are going to let the hardware be and go a bit into software instead. I know you had to wait fro quite a long time to read that and I hope that it's worth the wait. By now you already know important is to set the correct aperture and shutter speed to get a good exposure in order to get a good shot. Here we are going to talk about another 'minor detail' that can ruin things if you are not careful. That's white balance. 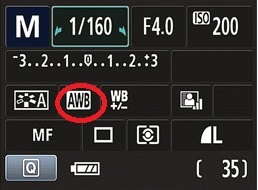 By now you probably wonder what white balance is and why do we have to care about it. can whiteness can be balanced? Isn't white supposed to be only white? Yes and no. 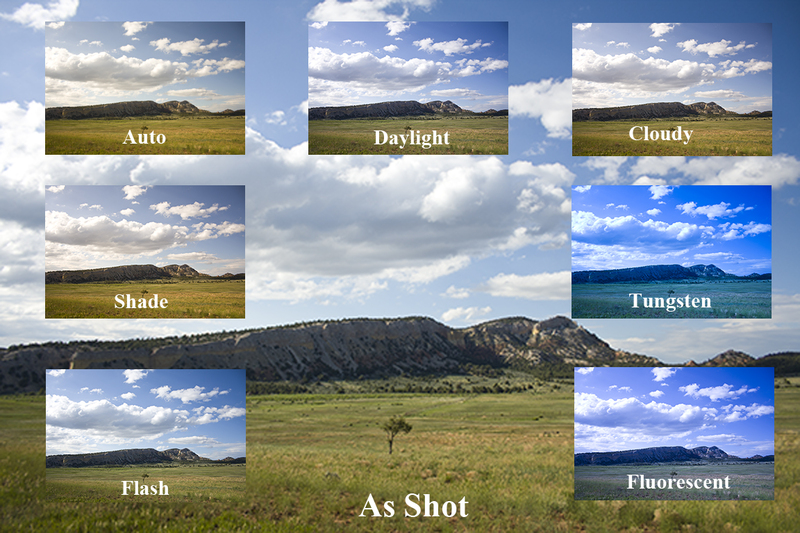 White balance stands for the way your camera sees the light regardless of what you see. It has to do with the computer inside the camera - remember that I mentioned that in the beginning? So that computer processes the shot BEFORE it gets recorded. 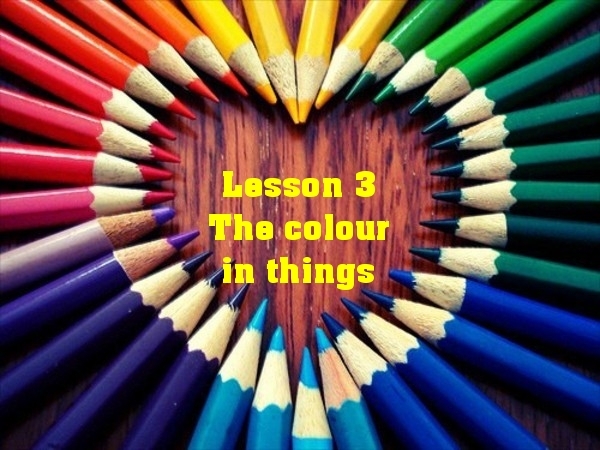 Thus the light that to us may have no colour gets one in the picture. 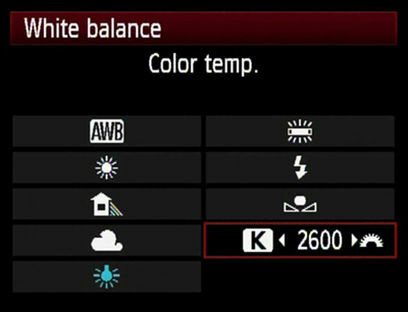 So white balance matters - it's name comes from the way the white colour changes when you adjust the different settings. Most people learn that setting first. Some never get past that post. If you are wondering right now if you have used the feature or not - look below. if any of those icons looks familiar - you already have. So we care about the colour temperature when we take pictures because if we do not select the right one - it will affect the way the whole picture looks like - and exposure will not correct things. Imagine it as an in-built Photoshop that works on your image before you can correct things. If you are not careful - you can get the whole thing wrong. With some modes and some situations things are OK but sometimes you can get the whole picture looking red or blue or orange, Some photographers use it as a creative device (for example when you shoot a sunset you will want to get it as colourful as possible so you select a mode that would give you rich reds and oranges) but as a rule if you are a novice - TRY TO USE THE MOST NATURAL-LOOKING MODE. You'll need to switch between modes a bit but in time you'll know what to use when you see the object. Do you feel knowledgeable already? Posted by Bistra Stoimenova at 15:16 ч.